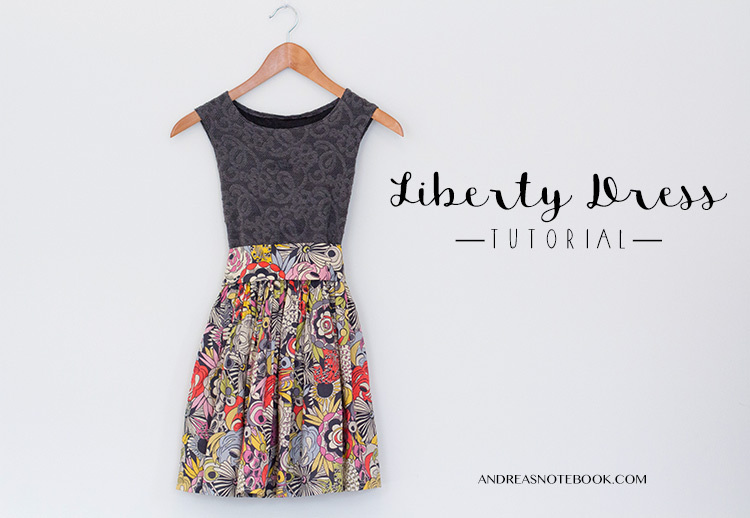 This liberty dress tutorial is amazing! It would be beautiful on both women or girls! This dress has inseam pockets and you'll get full instructions to make your own inseam pockets on any dress or skirt.